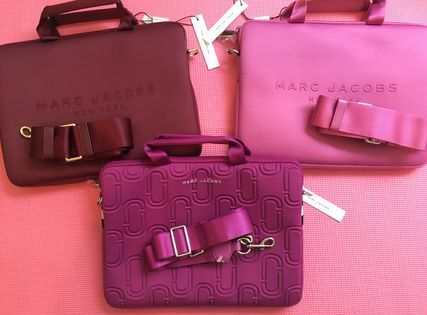 After graduating from prestigious New York City design school, Parsons, American fashion designer Marc Jacobs showed his first namesake collection in 1986 with models Cindy Crawford and Christy Turlington gracing the runway. 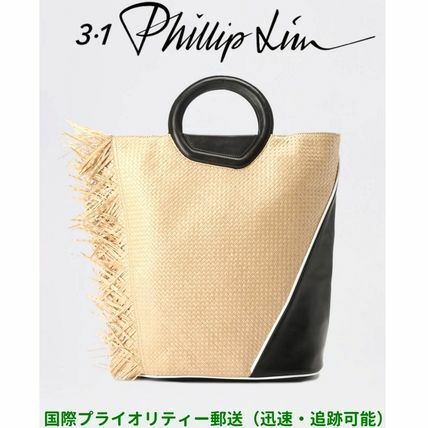 He was awarded Women’s Designer of the Year Award in 1992 by the CFDA for his ‘Grunge Collection', a perverse collection for Perry Ellis which will forever define his peculiar, edgy, reactionary world of fashion. 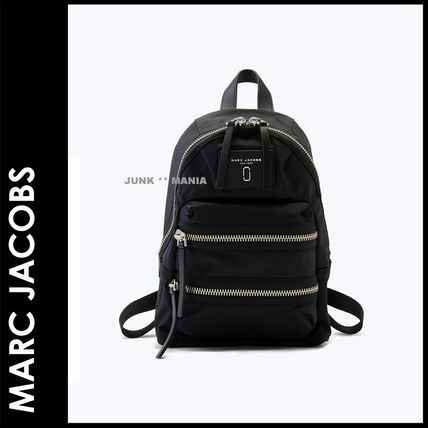 In 1997, despite his magnetism towards grunge, he took on the duty of Artistic Director for luxury fashion house Louis Vuitton. 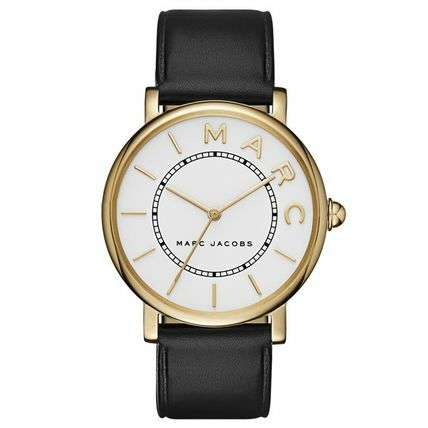 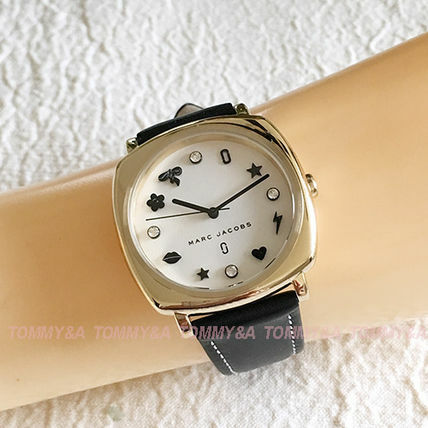 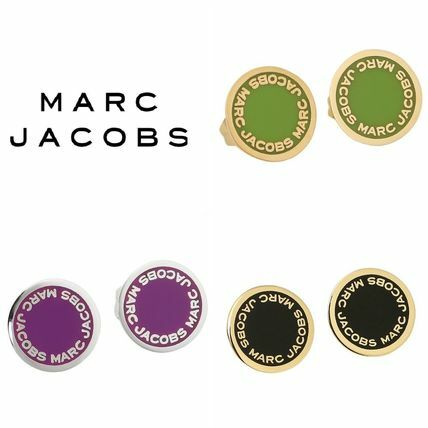 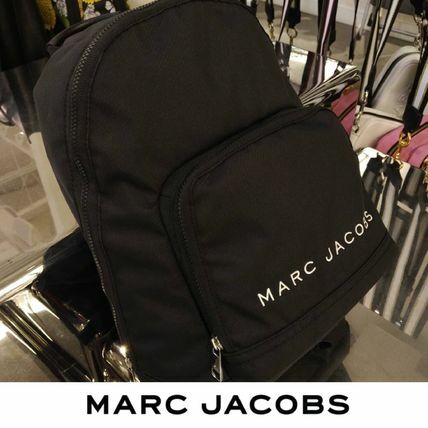 And in 2001, the Marc by Marc Jacobs diffusion line was first shown and became the ‘must-have’ brand for youth everywhere. 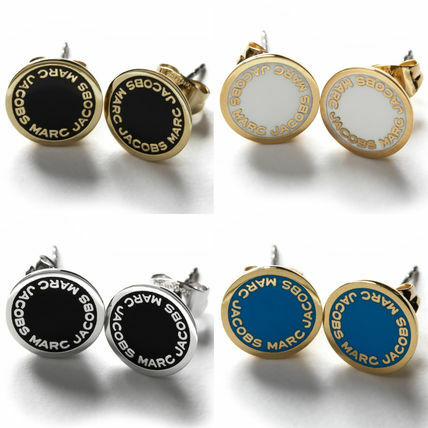 Marc Jacobs left his LV post in 2014 to focus on his own line. 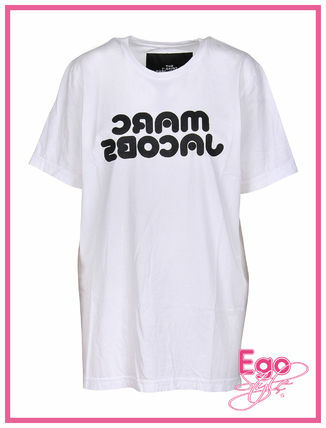 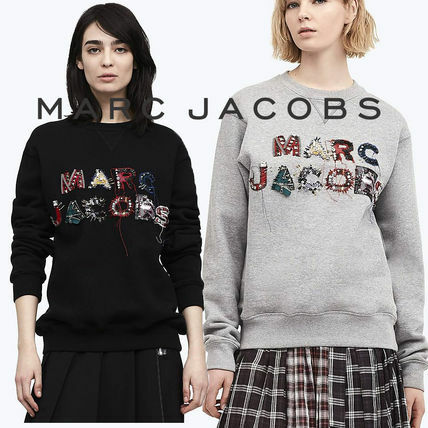 Marc Jacobs sees fashion's potential to reflect inner peculiarities and draw out hidden bizarreness. 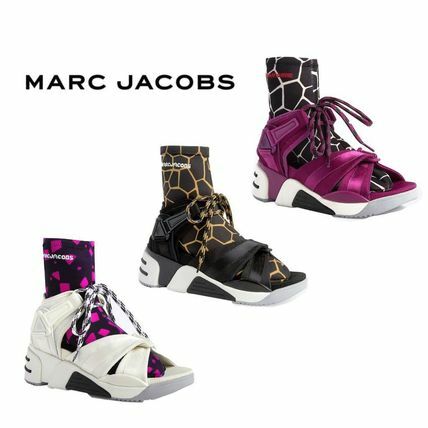 Day dresses worn with grunge boots... night slips worn outside with Converse... plaids, floral prints, dresses layered over long sleeves, studs, pleated skirts, patchwork tees… somehow Marc Jacobs makes it all come together without compromise. 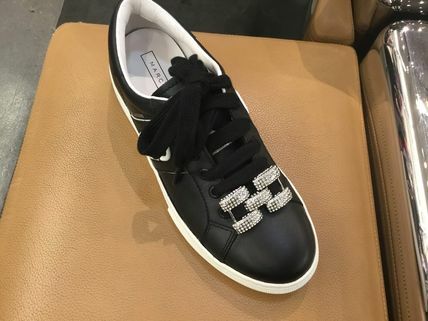 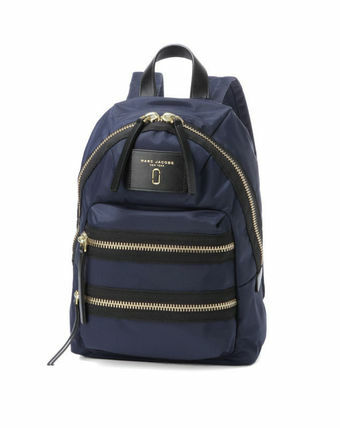 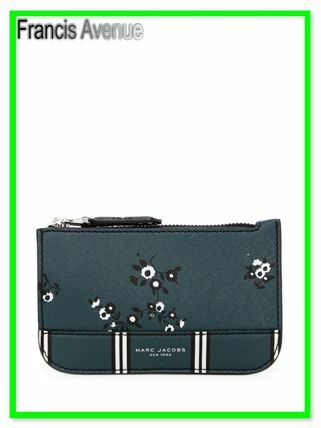 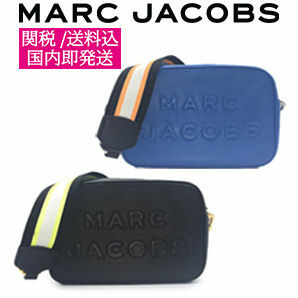 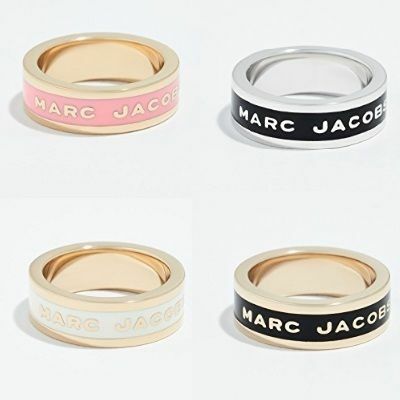 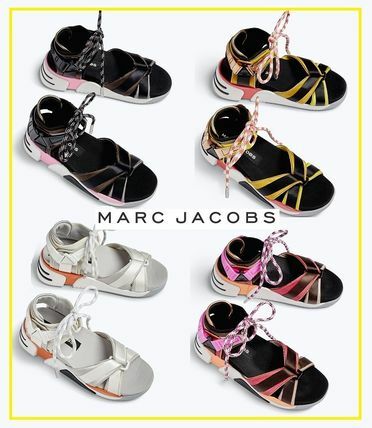 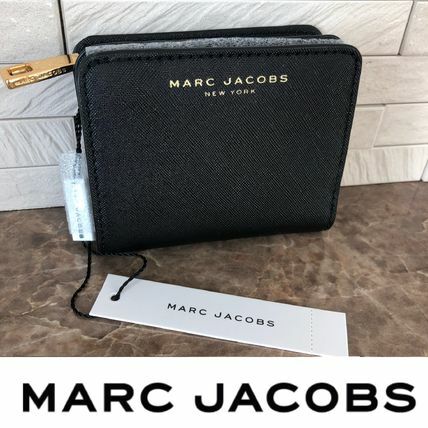 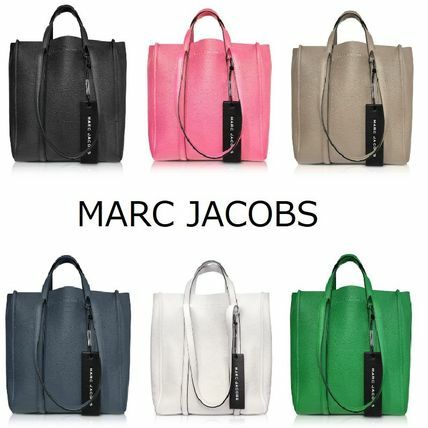 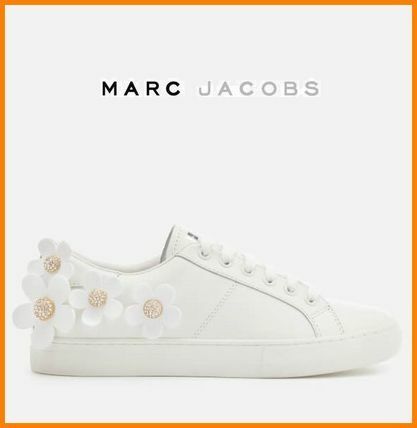 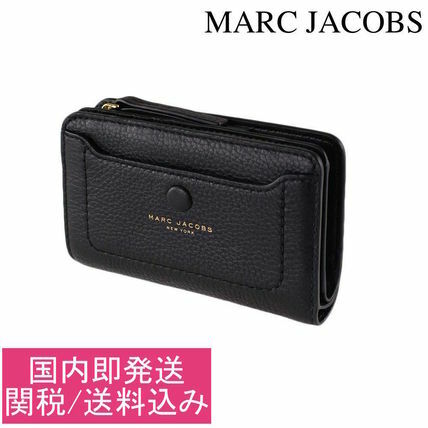 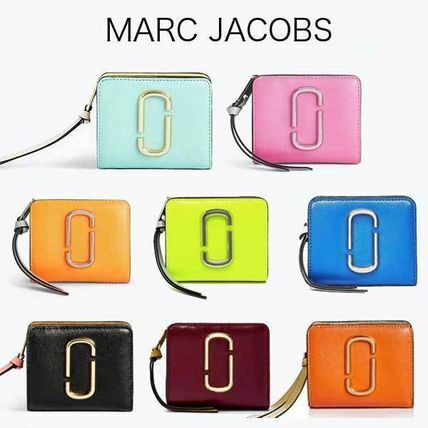 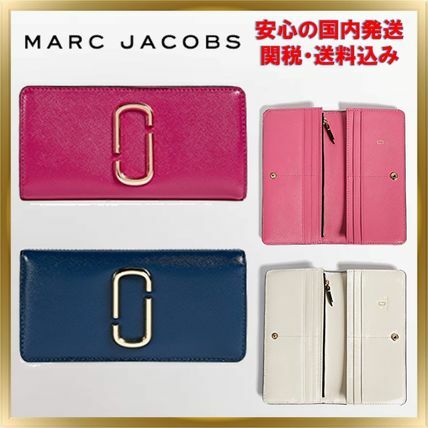 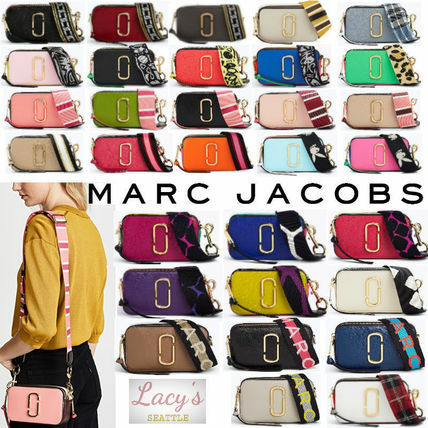 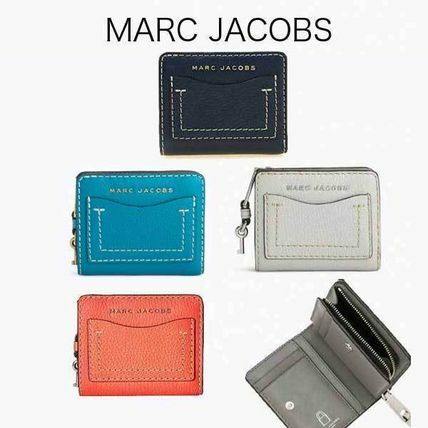 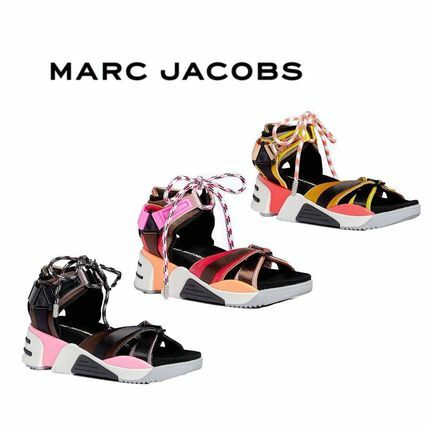 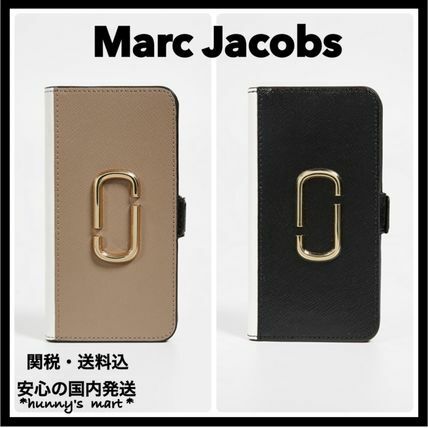 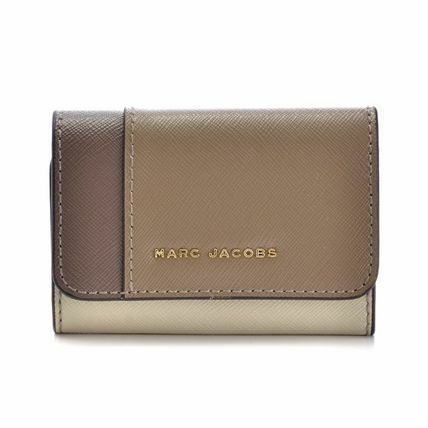 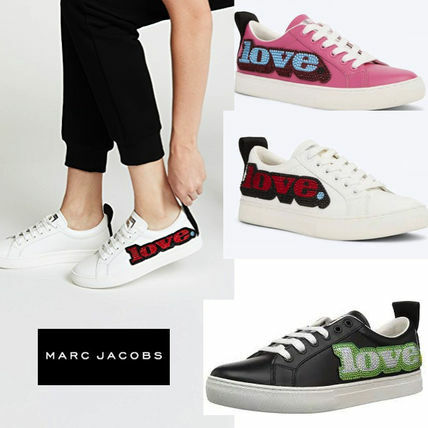 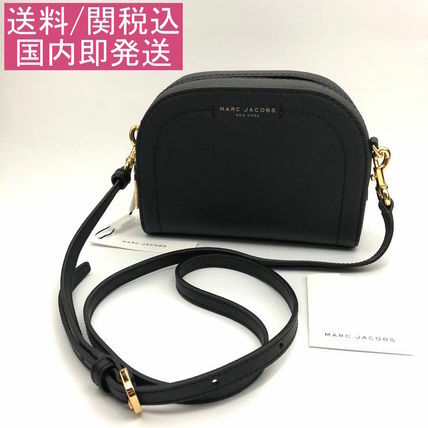 Other MARC JACOBS customers also see 3.1 Phillip Lim, Alexander Wang, Marc by Marc Jacobs.